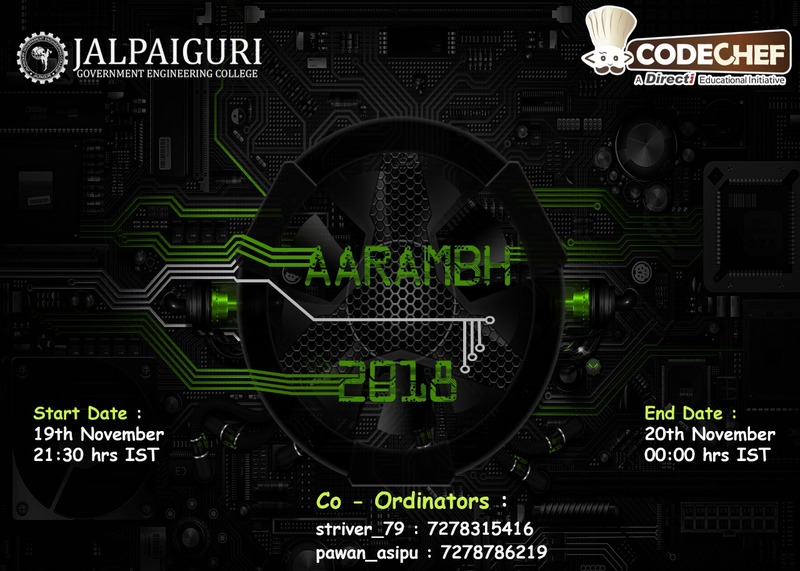 Organiser: The contest is hosted by Jalpaiguri Government Engineering College. Registrations for prizes: To be eligible for prizes, you have to fill the form before the contest ends. Please contact rajstriver@gmail.com for any queries during the contest. A line has been added to the money ball problem statement.